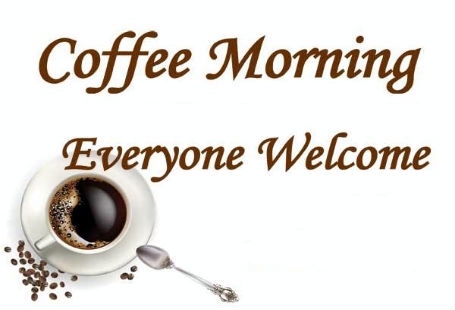 Held every Friday morning between 9.00 a.m. and 11.00 a.m. this is an informal chance to meet with friends and chat over a slice of cake and a cup of tea or coffee. A warm welcome awaits and everyone is welcome. If you haven’t been with us before, one of our team will come and take your order from the table. We have a range of teas and coffee’s including decaf. A must for those who arrive early is one of our famous bacon rolls or toasted teacakes from the kitchen. Plus we always have a range of delicious cakes, homemade by our many volunteers, available in the foyer for you to help yourself. If you have little ones, we hope they enjoy the toys, tunnels and dressing up clothes. We don’t charge for any of these products and we are completely funded by patrons donations. so we can tidy up the church.